Running BI in Virtualbox, will Intel hardware acceleration work? Discussion in 'Blue Iris' started by PatPend, Oct 4, 2017. I'd like to run BI in a Windows 7 Virtualbox guest on an Ubuntu linux host. If the host machine is running an Intel i7 processor with Quicksync hardware acceleration, will BI be able to take advantage of it? I'm running BI in Vmware ESX and it works fine for me. BI will work with ESX, but you will not have hardware acceleration, If you have any HA it will be software HA, which is a big difference. Software hardware acceleration is not a thing. Sorry, my bag, I though there was software acceleration which the likes of the PS4 uses to unlock more power in the GPU for example in rendering etc. Must of misunderstood. This is incorrect. 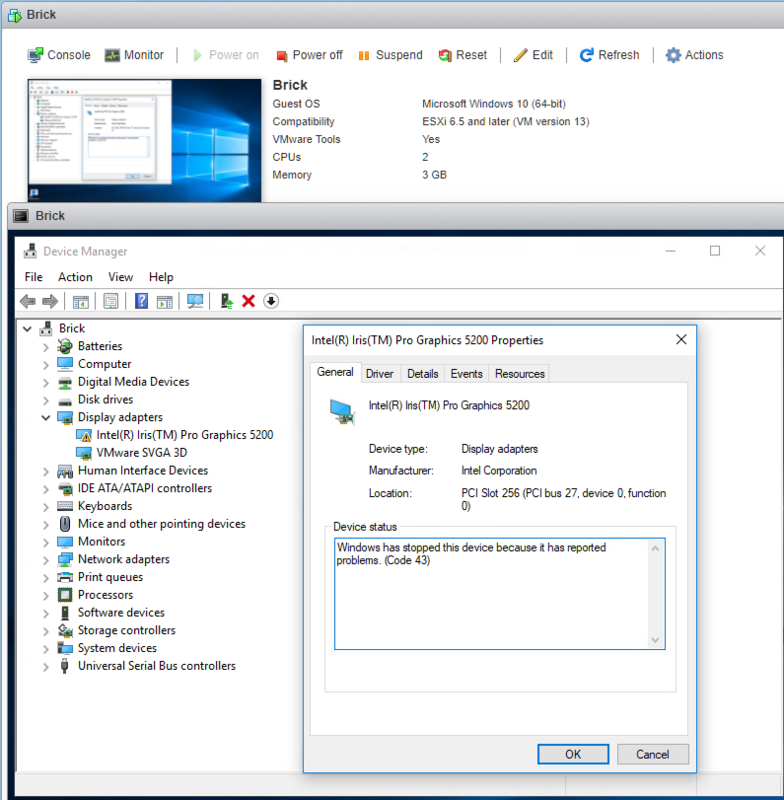 Intel QuickSync does work inside a Windows 10 VM on ESXi. Blue Iris is able to use this for hardware acceleration inside a virtual machine. Hmm. I looked into this and I guess you're right, with ESXi 6.5 if you pass through the Intel GPU to a VM and the stars align then Quick Sync will work in that VM. Lots of people saying it didn't work. I'm going to try it myself on my little NUC box and see if it works for me. Right now though my Win10 vm is in update limbo. 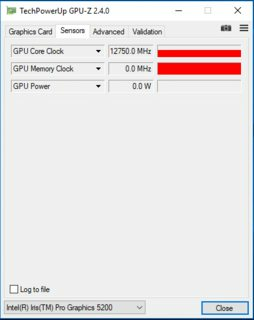 Enabling hardware acceleration in Blue Iris has no apparent effect on CPU usage, and GPU-Z can't read proper stats from the GPU either. I also took this opportunity to try direct to disk in Blue Iris that isn't activated, and it does not function. 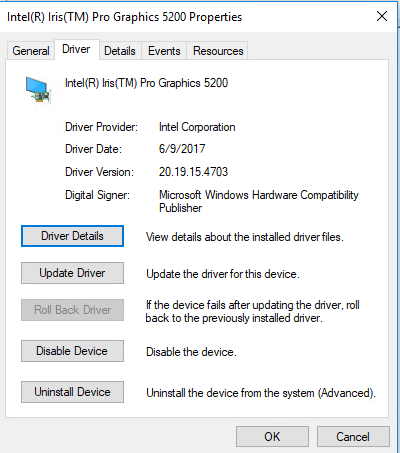 You need to correctly install the drivers. I have a Kaby Lake CPU, maybe it does not work with earlier generations? Without the drivers correctly installed, QuickSync will not function so hardware acceleration also won't work in Blue Iris. For me it works. Try downloading the latest drivers from the Intel website. But maybe older CPU's are not supported? Hmm. 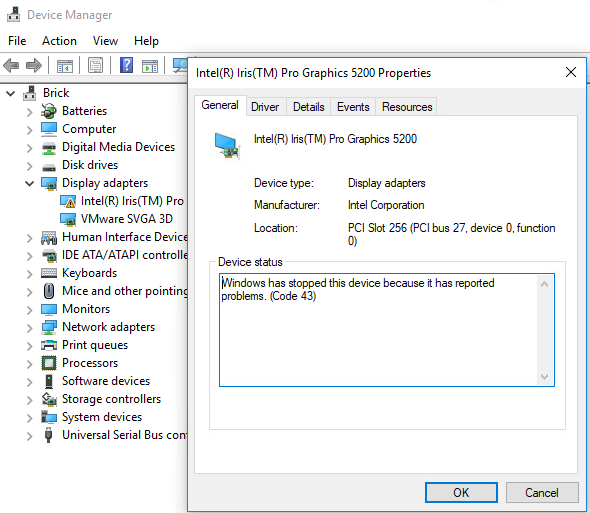 I did not download the driver from intel, and just let Windows try to install it. What does ESXi call your Intel graphics? No such luck with the latest driver from Intel's website. Is this still working? Ive got an i5 Kaby Lake NUC that Im considering using for Blue Iris. Id like to use ESXi if possible to run a few other small VMs with low requirements as well. Yes, it works for me, although it took some time to figure out how to get it working. It might not work on a NUC (wrong motherboard configuration or whatever), but you will have to try it. I think it also only works with CPU's of Skylake and beyond, so that is probably why bp2008 can't get it to work. fenderman and bp2008 like this. Do you have an additional GPU as well in that build, or does the machine only have an internal GPU ? I only have the internal GPU which is used by the Windows VM. The Linux VM does not need a GPU in my case (just a file server basically). I am not using a monitor by the way, but I think that should also work. I am optimistic since I have already been able to passthrough 2 hbas and the on-board SATA controller to my nas VM, so hopefully won't have issues with the integrated graphics. In fact I know of someone that has been able to passthrough the gfx with a very similar hardware as mine - supermicro s11 mb with e3 v6 xeon.